Originally when I started updating my laundry room, I thought I was going to replace the knobs. They are a really good quality, but brass just wasn't the look I was going for in there. After painting the cabinets (you can read about that HERE) and adding a new valance (in my sneak-peek HERE), I knew I wanted something that would add color and cheer to the room. Be inviting and help me to look forward to going in this absolutely necessary room every day. I've been trying to keep it low cost, so being inspired by the colors in my valance, I decided to paint them with a Rustoleum spray paint I already had on hand. 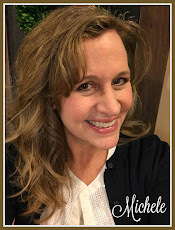 I've been known to do this before, but it wasn't until the last couple projects that I've actually clued in to how it's done correctly, so I thought I would share a couple tips with you. 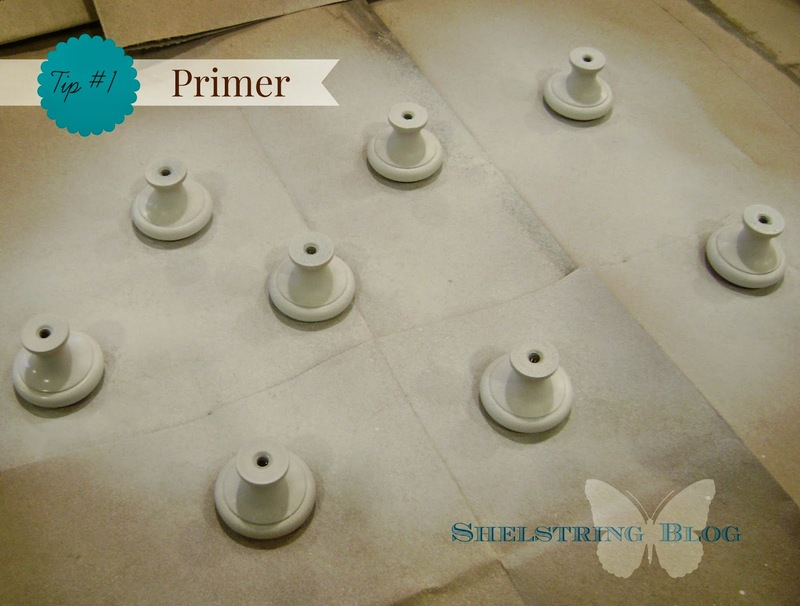 Especially for something that is going to get a lot of use, like these knobs, it is really important to give at least two coats of a good primer that is right for the project. For this reason, I always have a can of spray primer in my paint cupboard, as well as three different types of wall primer for other projects. Spray primer is my favorite. I tend to want to implement my ideas quickly and don't want to spend too much time on something so that I can move on to the next project. I've learned the hard way that rushing things doesn't save time, it only causes more work in the end. So take the time to give your project the adequate amount of paint as well as the proper amount of drying time in between. Hurrying up a spray paint project can end in a real mess. Just not worth the effort in the end. I almost want to say that this step is more important than the first. 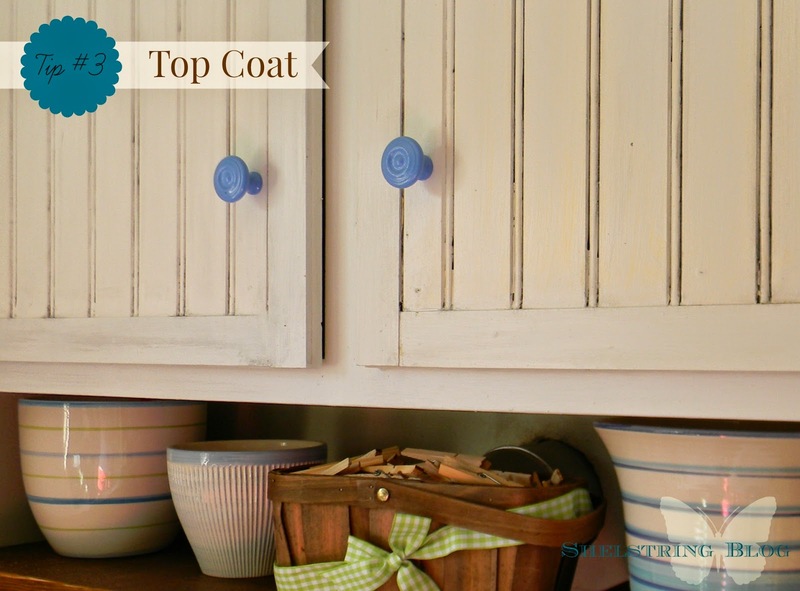 To really keep a nice, lasting finish, be sure to use a clear top coat. There are different kinds of sheens that you can choose from that will help give you the look you want. Here I used a glossy finish. 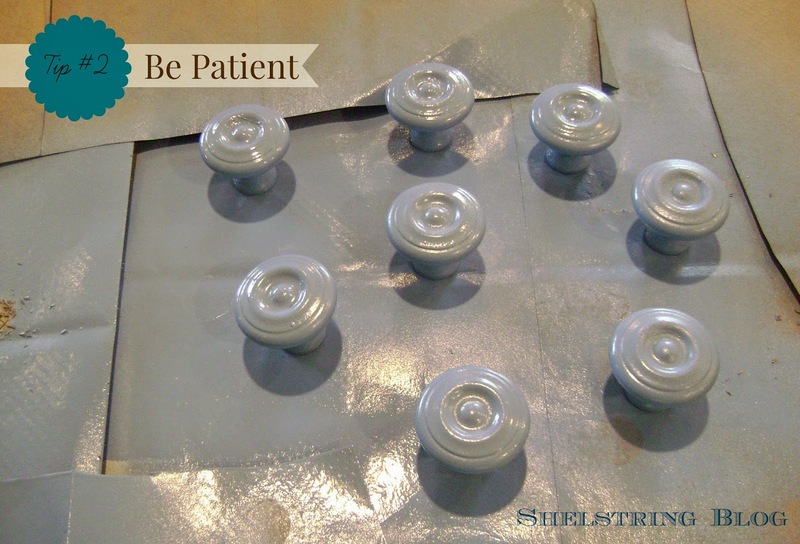 I really learned to do this when I painted the numbered knobs in my garage. Not only does a top coat last, but it truly made them look professional. When I went in to get longer screw at the hardware store and took one of the knobs with me, the man helping me was surprised I had actually made them. The look on his face let me know that he was impressed. It made me glad that I had taken time to do them correctly. 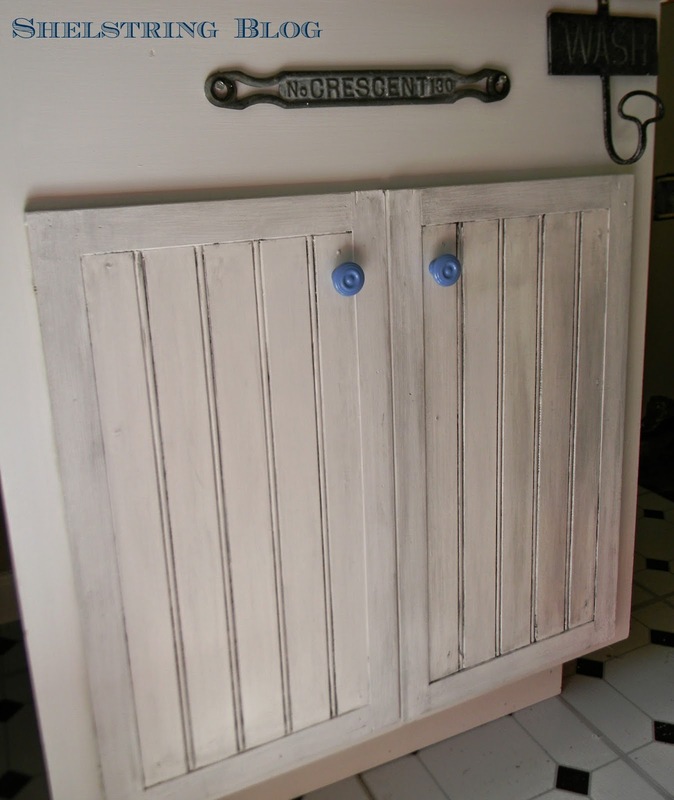 And I'm glad I did with the laundry room knobs too! I too am guilty of getting in a rush to finish too. You are right, it is better and often quicker to do it right the first time. Love the knobs! They look great on the cabinets! Thank you Melanie! It's always so wonderful to have you here!!! What a great tip about a top coat. I am going to refinish a few bedroom pieces this summer and I honestly would not have even thought of a top coat on the knobs. Patience really is a key. I have ruined many projects by rushing the painting process. uhg! 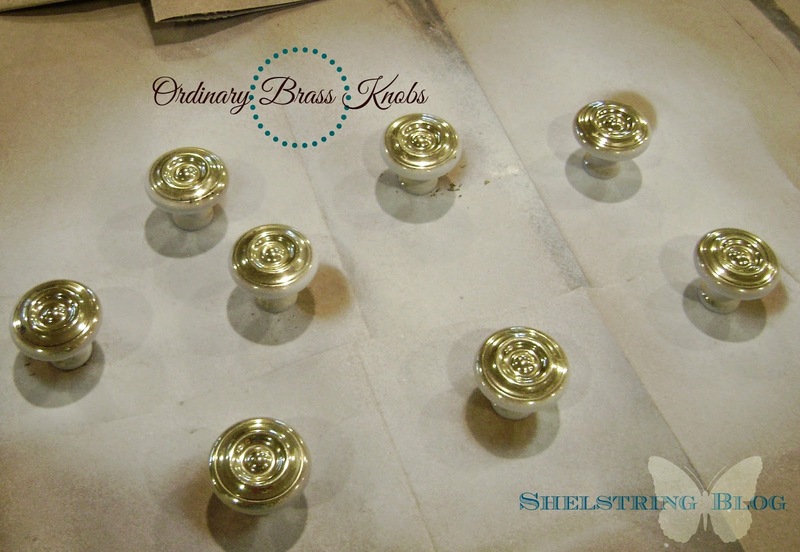 Love your knobs...they turned out fabulous! Great tips on painting them too! Wow, changing up the knobs was such a great idea! love the color...really changes the whole look of the cupboards..found at do tell tuesday linky. Have a great week.. Thank you Rachel for your sweet remarks! I have really been enjoying the look jazz the knobs have added. I was hesitant at first, but what do we have to lose if we haven't invested more than just a few minutes to something? Glad you stopped by!